Augusta Lightning Shorts - Power Blue are stylized pieced mesh side panels for extra ventilation. Encased elastic waistband with internal draw cord. 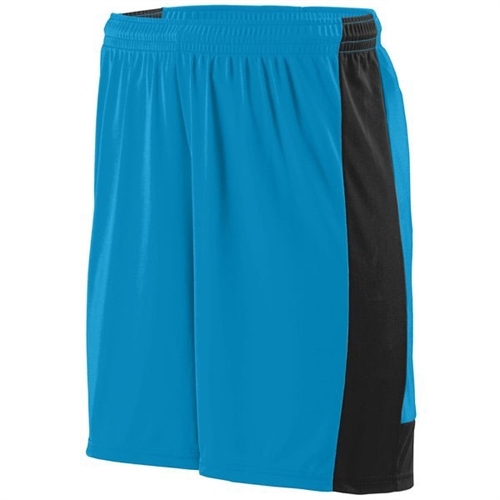 Augusta Lightning Shorts - Power Blue are performance product built specifically for game day.